After domestic sales of its commercial vehicles plummeted by 36 per cent in April this year following the sudden Supreme Court order banning sales of Bharat Stage (BS) III vehicles, Tata Motors' commercial vehicles division is getting future ready to avoid any such sales disruptions in the coming three years. The company, which is now faced with an inventory of 15,000 BS-III graded commercial vehicles, of which the heavy vehicles account for atleast 27 per cent, is working on introducing Exhaust Gas Recirculation (EGR) and Selective Catalytic Reduction (SCR) technology in its vehicles which will not just make its vehicles comply with BS IV emission norms but these technologies will also help the company migrate from BS-IV to BS-VI, which is poised to become the norm in April 2020. "We have to be ready with the vehicles meeting BS-VI norms much before its proposed roll out date so that we are not faced any more shocks which arose from a recent incident. Thus we are powering our engines with the SCR technology," Rajesh Kaul, head - sales & marketing, Medium and Heavy Commercial Vehicles at Tata Motors said. Kaul said that the EGR technology, which Tata Motors has developed in-house will be used in the light-medium commercial vehicle range while the SCR powered engines, sourced from diesel engine maker, Cummins, will be used for heavy vehicles. However, the company is betting high on the SCR technology, which it says is future ready and a "proven global technology". While EGR is a relatively low-cost, simple and easy to integrate solution, SCR can be scaled up to meet the norms of the upcoming BS VI standards. Although the company manufactured commercial vehicles in accordance to BS-III norms, which now has changed to cater to BS-IV norms, it had developed the EGR technology back in 2010 while adopted the SCR emission solution in 2014. 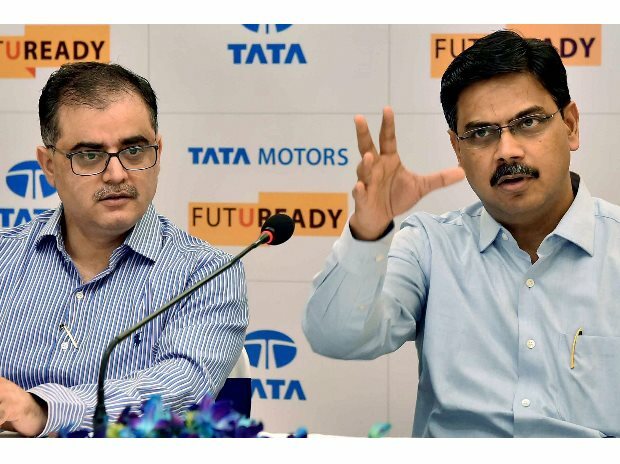 As per Girish Wagh, head - product line, Medium and Heavy Commercial Vehicles at Tata Motors, prices of commercial vehicles can shoot up by 7-9 per cent on account of the switchover to the SCR technology. However, he couldn't state the effect on vehicle prices once India shifts from BS IV to BS VI norms directly. "It cannot be predicted at this point of time. The price will depend on several factors including research and development", he said. 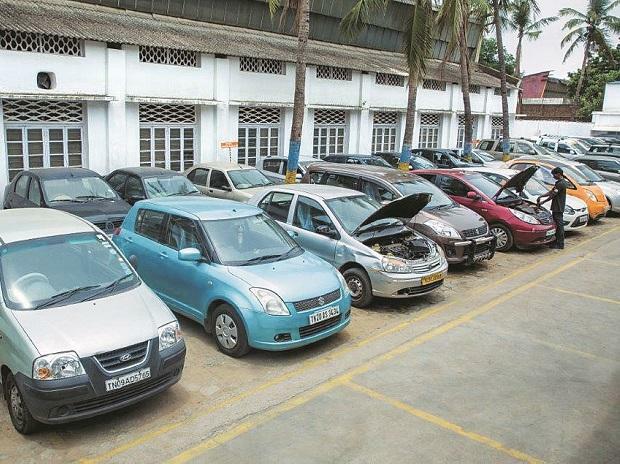 Annually, Tata Motors spends around Rs. 3,500 crore on research and development of which around 40 per cent is on the commercial vehicles product-lines. However, Wagh could not give a monetary estimate on the company's expected expenses to make it ready for BS-VI norms. Over the stockpile of BS-III norm vehicles in its warehouse, Wagh said the company is exploring options to export these vehicles in the SAARC region.